Disney has unveiled an adorable Aladdin teapot set based on the original 1992 animated movie. 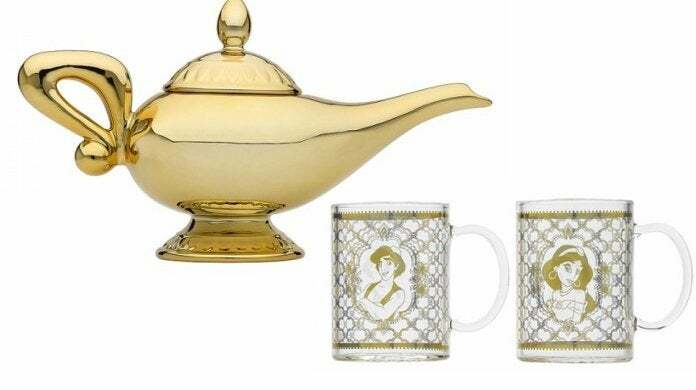 It features a shiny genie lamp teapot and a pair of glasses with Aladdin and Princess Jasmine designs. The set is available to pre-order right here for $38.99 with free shipping slated for May, so you should have it right around the time that the live-action Aladdin film starring Will Smith hits theaters on May 24th. The opposite side of the lamp has "Three Wishes" written on it, so we assume that you can ask the genie inside for tea-related windfalls. All of the Tension Tamer you can drink? Unlimited biscuits perhaps? Imagine the possibilities! 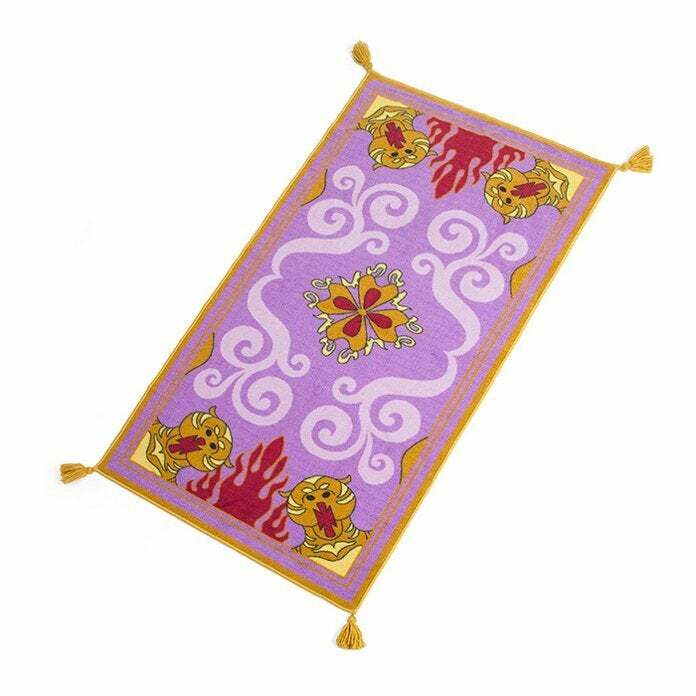 On a related note, ThinkGeek is selling an exclusive rug designed to look like the magic carpet from the classic Aladdin animated movie. At the time of writing, it's on sale for $49.99, which is 29% off the list price. You can grab one here with the discount while the sale lasts. The rug is officially licensed by Disney, so we're not sure why it isn't an exact replica of the one featured in the movie. It's pretty close though, and at 39" x 70", the size is decent. It would definitely be a fun addition to a room.